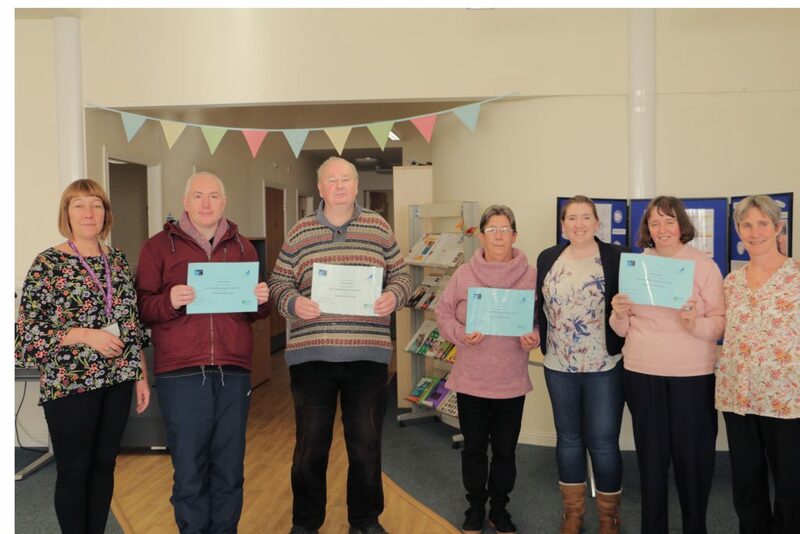 Five Dundonians aged between 36 and 60 proved you are never too old to learn new skills when they were awarded employability skill-based accreditations in Dundee this week. The Gowrie Care Dundee Futures’ clients gained their SCQF Levels 3, 4 and 6 Adult Achievement Awards in partnership with Lead Scotland. The Adult Achievement Award recognises and accredits learning that has been acquired through undertaking activities including volunteering and work placements. Stewart MacKay was one of those receiving his certificate and he commented: “I would be lost without volunteering. Completing the Adult Achievement Award has helped me build my confidence and meet new people. 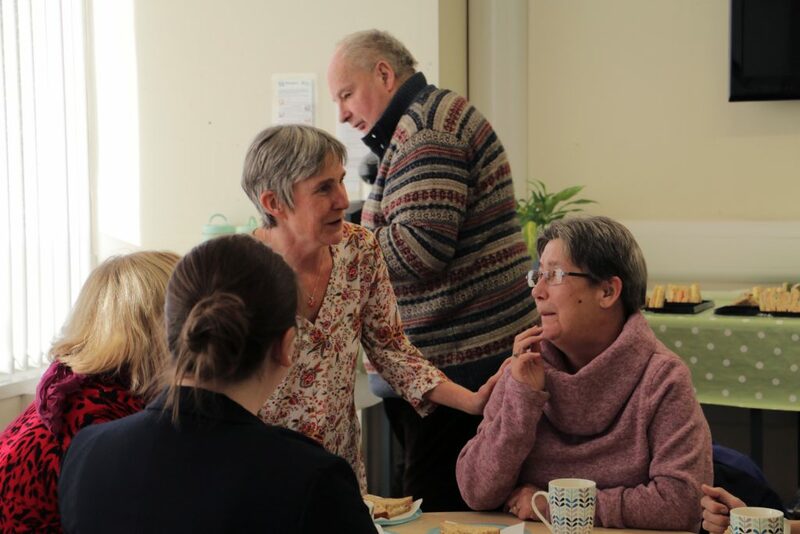 Gowrie Care’s managing director, Joy Dunlop said: “Our Dundee Futures project provides people with the skills they need to build the confidence required to lead better lives. Lead Scotland’s learning coordinator Amy Browne added: “I am so proud of this group of learners, not only for gaining this award, but for the wonderful contributions they are making to our local community through volunteering. “This award is recognition for work that a person has already done but which is often not rewarded or recognised by anything physical. Now with an Adult Achievement Award this has changed. 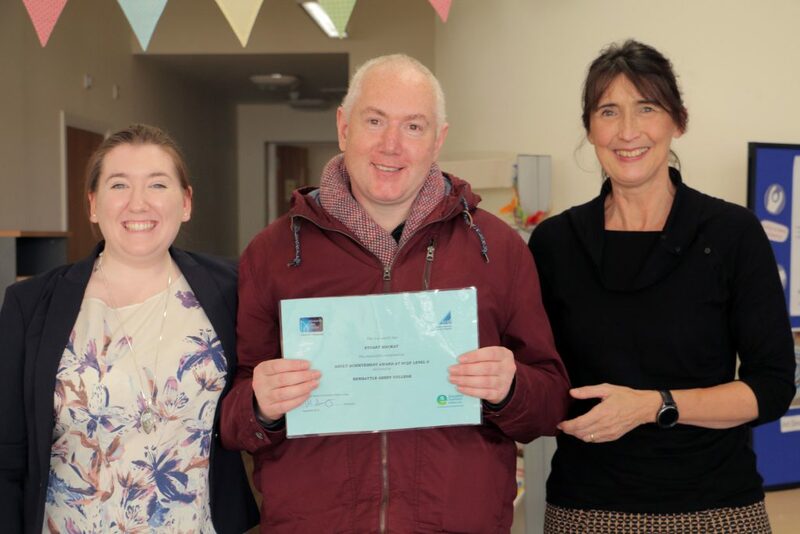 A celebration event took place at Gowrie Care’s Learning Place in the Hilltown where participants were presented with their certificates and congratulated by senior staff.